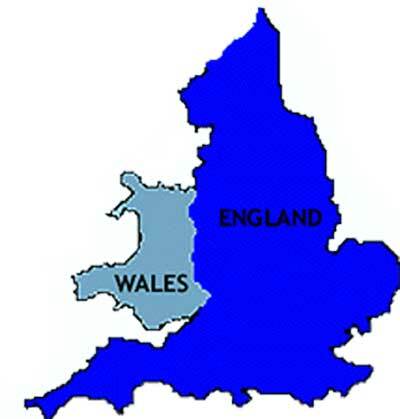 We cover the whole of England & Wales !!! 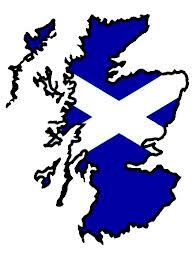 Due to differences in the Scottish legal system we do not currently operate in Scotland. The Will only covers property and assets within the UK. Foreign Property / Assets need to be covered by a separate Will drawn up under the law of the country where the property / Assets are held in. Consulates / Embassies can usually assist with this. Many countries that have a legal system based on the British system have broadly similar rules, however never assume that what applies in England and Wales applies to these countries. If you have assets in another country check out your position with either a local lawyer or the embassy or consulate. Be particularly aware of countries where the main religion is Muslim, Islamic rules are very different and distribution is via these rules i.e. if you had a son and a daughter the son would receive twice the amount to the daughter, there is automatically provision for other family members such as Parents and Grandparents. We can also arrange home visits if required. 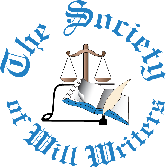 The Scottish Society of Will Writers. West Point. 4 Redheughs Rigg, South Gyle, Edinburgh. EH12 9DQ.